If you still have a graduate that you need to send a card to (Hi Aubrey!!) 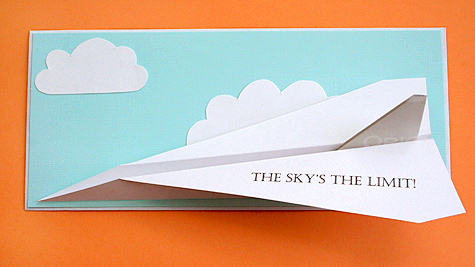 then this cute paper airplane graduation card from Lisa Storms is a cute way to send them their favorite gift. Money! You can get the printable to make your own HERE.